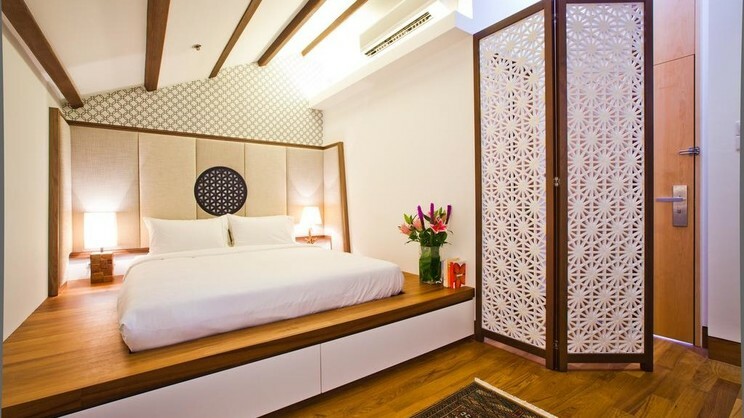 Situated in the heart of Kampong Glam, The Sultan Hotel is a perfect spot to explore the delights of old Singapore. 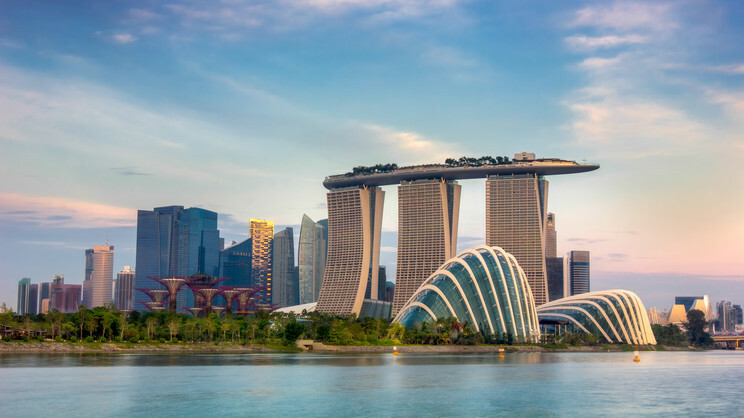 Giving fantastic value for money, this collection of 10 heritage shophouses is close to many transport links that will take you to the popular Marina Bay Sands in no time. 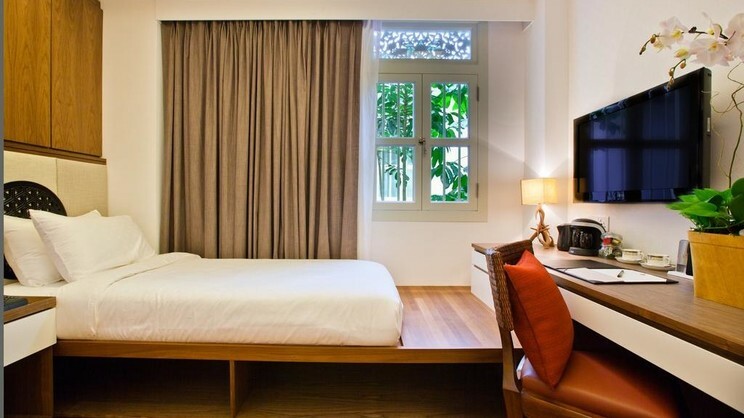 Guestrooms offer up a relaxing retreat in spacious surroundings, with no two rooms the same. Don’t be confined to your room though, the One Bowl Restaurant & Bar serves up sumptuous signature Singaporean cuisine for lunch and dinner, whilst the The Sultan Jazz Bar is your go-to for delicious drinks and live music.